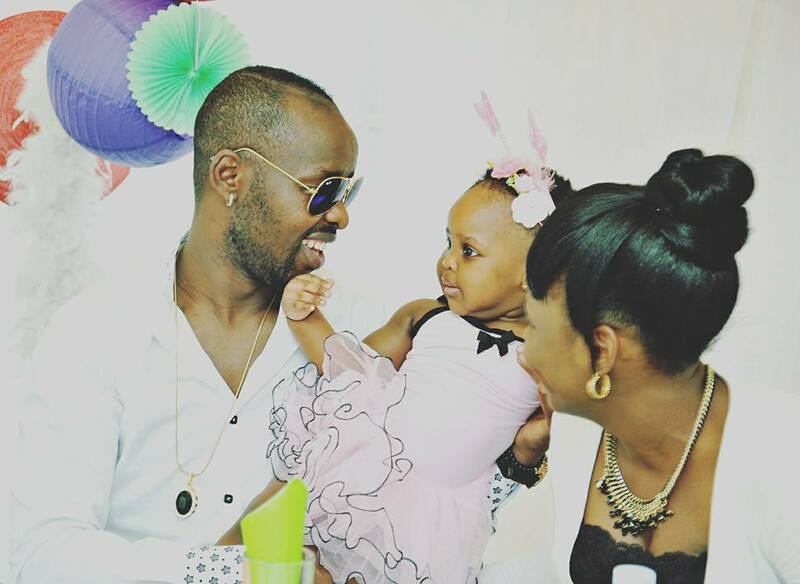 KAMPALA– Musician Edrisa Musuuza best known as Eddy Kenzo has vigorously reacted on unending questions on when he is officially marrying Rema Namakula. Kenzo who appeared on NTV ’s ‘Mwasuze Mutya’ morning show with Faridah Nakazibwe said that he is tired of public pressure on getting married yet it is not yet in his mind as he has problems. “I have my own dreams. Don’t pressurize me about marriage. People should give me freedom to achieve my dreams. I have my own problems. I want people to leave me alone; I’m struggling to create my own empire. I hear things people say but they don’t know my dreams. If time comes, I will present you the person I want to marry,” reacted Kenzo. 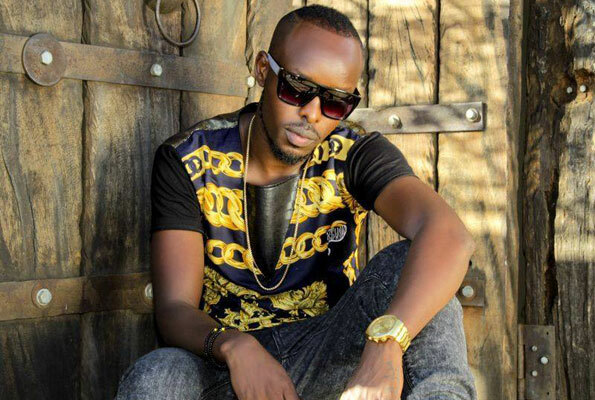 When asked whether he will ever get marry Rema, Kenzo said no one should choose for him, so he has to take his time. Recently, Rema released the song ‘Silimuyembe’ (I am not a mango) where most fans think she directly meant Kenzo who has delayed to wed her. However, she has also come out to say she never wrote the song by herself and therefore has (song) nothing to do with her real life. Musicians Kenzo and Rema have a daughter together called Aamal Musuuza.